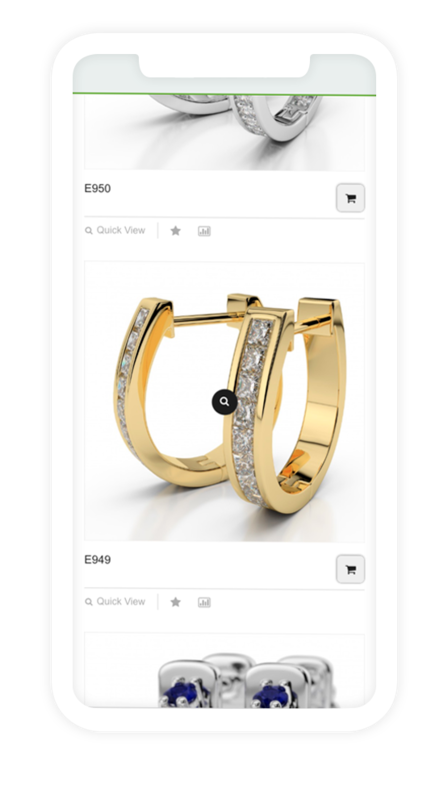 Grandeur was our first experience in developing an elite jewelry e-commerce website. A key feature of the project — it’s oriented solely to B2B sales. Also, the client asked for custom standout responsive design, which was created & implemented from scratch, but keeping in mind all Magento-way good practices. Besides typical frontend and backend work, we’ve integrated B2B customer extension and customized it for the particular project. 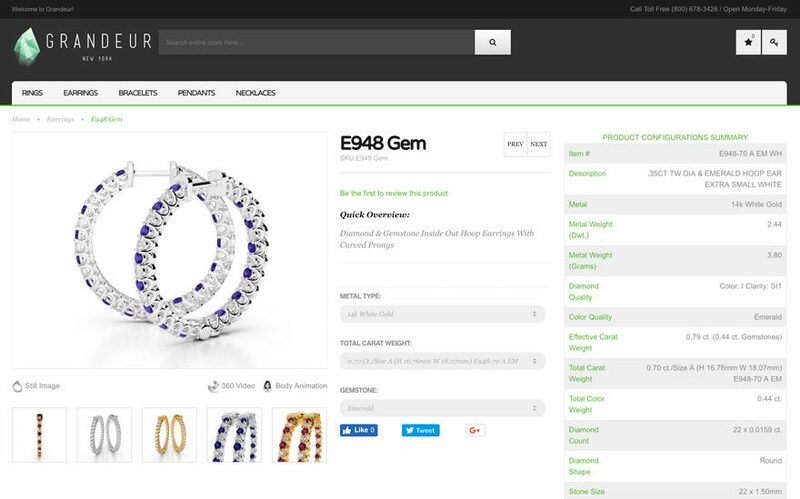 Catalog management was handled by imports, rings with complex parameters were set up as a configurable product, which made catalog easy & clean for potential customers. The customer received unique and specially designed for jewelry market project, which made it possible to facilitate and speed up sale processes and make jewelry purchasing easier for his partners. We got the project with outdated Magento 1 version and kept upgrading it to the newest 1.9.X regularly, keeping server configuration up-to-date too. Being a team of experienced Magento e-commerce web shop developers we’ve been able to customize and integrate every 3rd party extension we installed if a customer needed so. More to say, we’ve developed a great number of our own modules to solve all possible unique problems. We use Varnish & Nexcess (premium Magento hosting) built-in caching instruments for project optimization. We took the opportunity to develop a new design from scratch and implemented responsive design, working smoothly on all mobile devices.